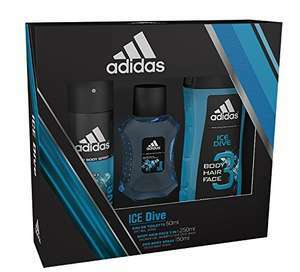 A trio gift set for men, including an Eau de Toilette, a Body Spray and a Shower Gel. someones just posted the b&m deal. lol.